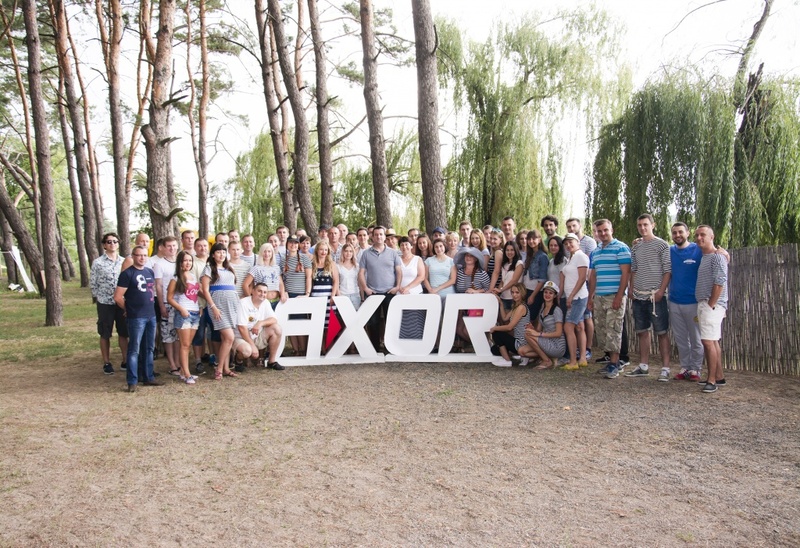 On 29 July, AXOR INDUSTRY celebrated its 6th anniversary at a picturesque countryside complex on the bank of the Samara River. Marine dress code made the celebration especially charming. Airy summer mood, as if brought from beyond the horizon by a sea breeze, reigned during the festivities. Our employees have proved once again that AXOR has a tightly-knit team united by the same goal and common ideas. It was especially vivid at numerous sporting competitions held during the celebration. 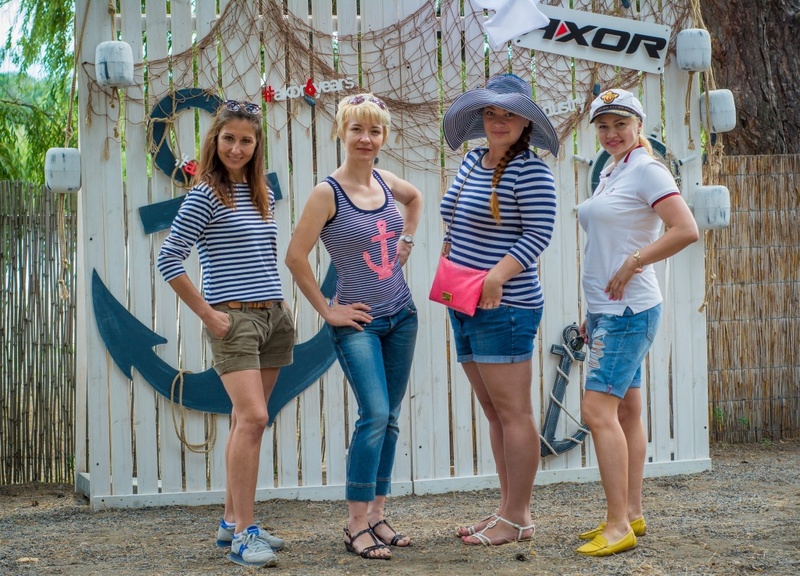 Beautiful “seawomen” and “seamen” tried themselves in paintball, competed in a basketball match, played volleyball, badminton, football, darts, twister and other active games. Everyone tried to help his team win. And of course, the ultimate winner at the festivity was Friendship!